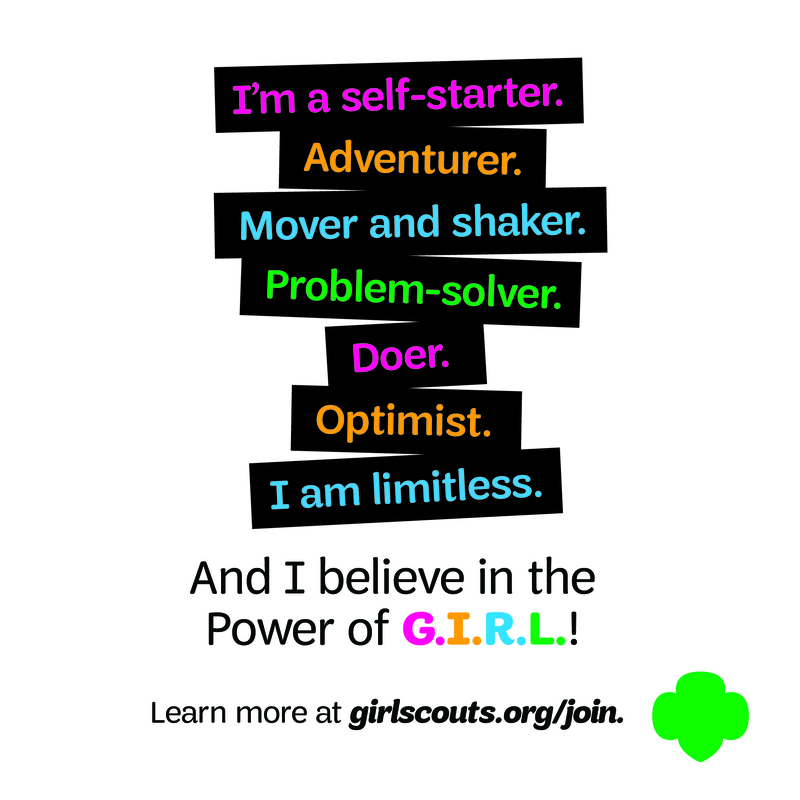 Career Day for Girl Scouts is Oct. 20th: Save the date! 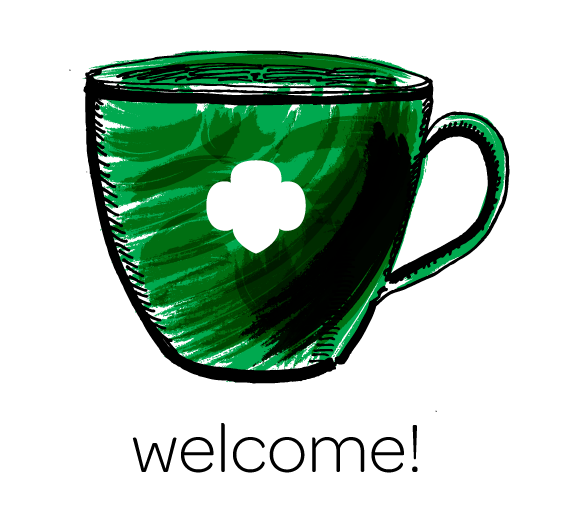 The Ladies of Kappa Delta would be honored if you, the Girl Scouts of San Gorgonio, would join them for their first Girl Scout event of the Fall Quarter. Kappa Delta is hosting a Career Day for Girl Scouts ages 10 and up. 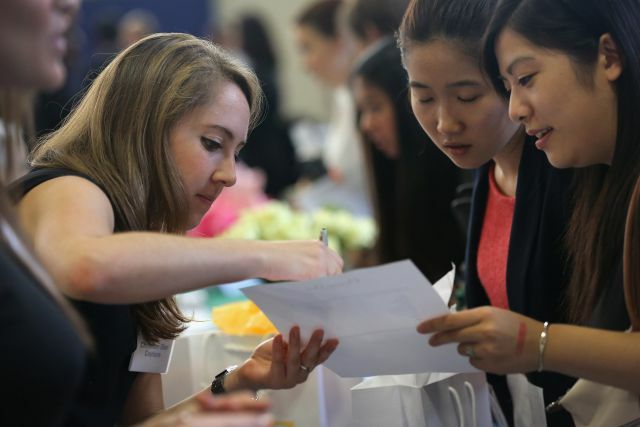 They will have Professor Johanna Smith speaking and the event will include fun, interactive activities related to careers, majors, and colleges. The Ladies of Kappa Delta are very excited to invite you and sister Girl Scouts! “We cannot wait to spend a great afternoon with you,” said Myra Gutierrez, V.P. 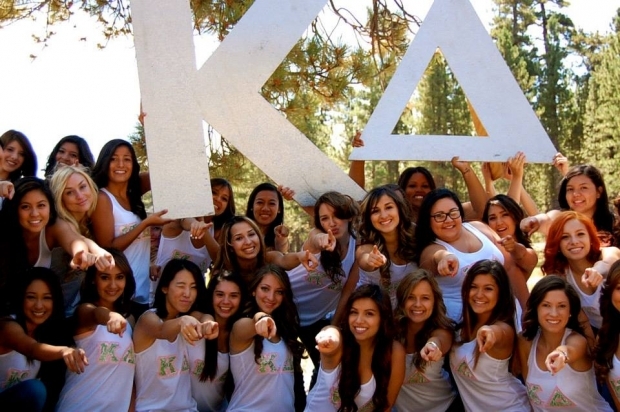 community service of the Kappa Delta Sorority – Zeta Zeta chapter. Attire (optional): Girl Scouts are encouraged to come dressed in what they would like to be when they grow up or in interview attire. RSVP: Email V.P. Community Service Myra Gutierrez at MyraMJL@live.com . 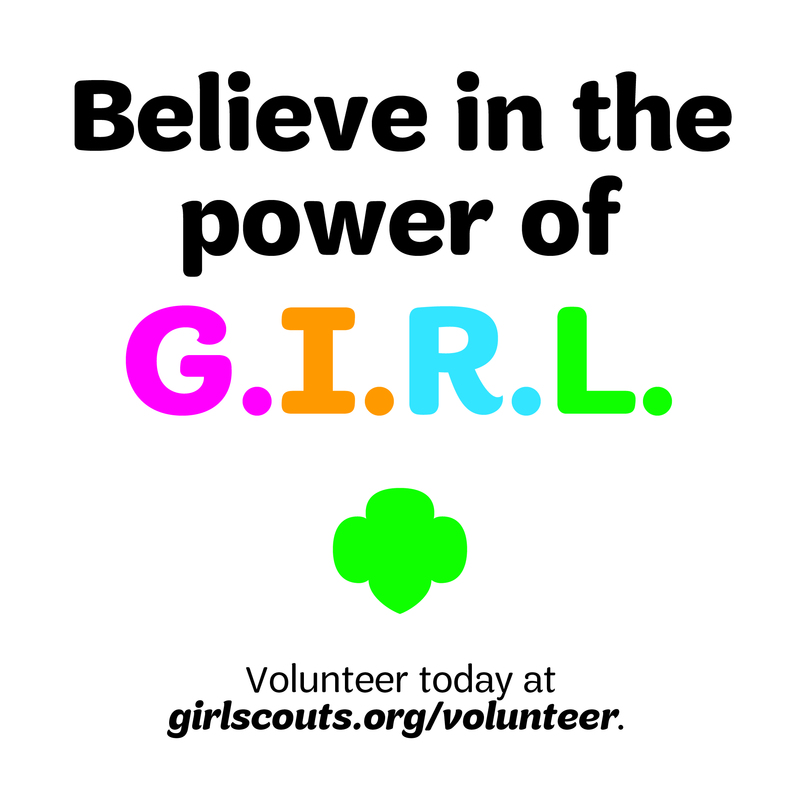 Please include your troop number, number of girls planning to attend, ages, and subject the email as, “G.S. Career Day.” Thank you and please share this post with friends! Previous Previous post: 10 foods to help you grow healthier hair! Next Next post: October is National Bullying Prevention Month: How can you help?